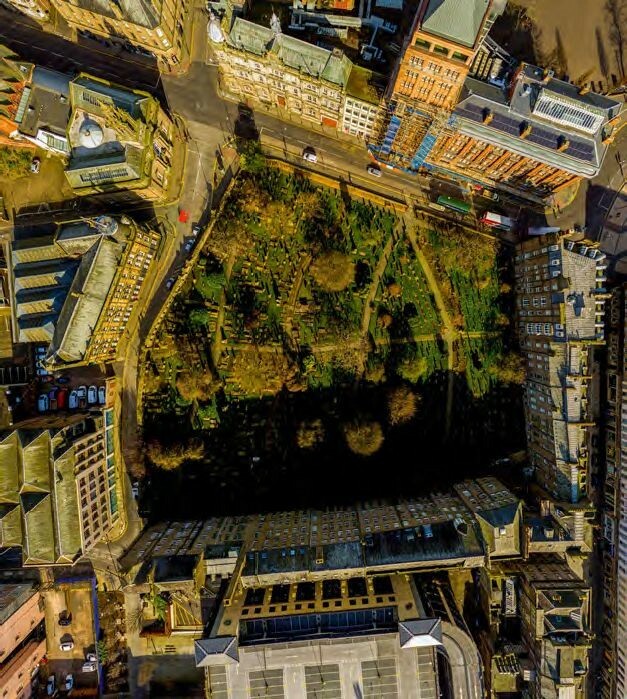 Located in the heart of Dundee, the Howff is one of Scotland’s oldest urban cemeteries, just a two-minute walk from the hustle and bustle of the city centre. The cemetery’s collection of carved gravestones and tombs are of national importance, second only in diversity, age and quality to Greyfriars in Edinburgh. In recognition of this, in 1963 the Howff was protected as a class ‘A’ listed building. Nonetheless, time and modern pollution are taking their toll on this extraordinary legacy of fragile sandstone carvings. 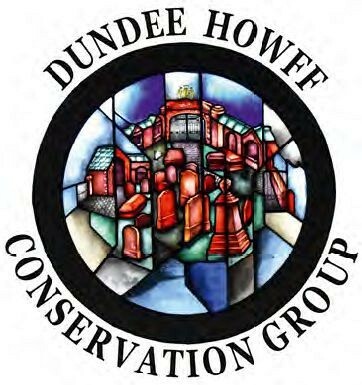 Now an ambitious new grassroots project is determined to save the Howff’s heritage for future generations and, Aerial view of the inner-city historic graveyard surrounded by buildings in Dundee city centre in the process, is making some remarkable discoveries. The Howff occupies the grounds of historic Greyfriars, a Franciscan friary which was founded on the outskirts of medieval Dundee during the 1280s, traditionally by Dervorgilla of Galloway who was the mother of king John Balliol. As the provincial centre of the Franciscan Order in Scotland, Greyfriars was a significant and wealthy foundation. In addition to the conventual buildings and a church, which from the 14th century housed the mausoleum of the powerful earls of Crawford, the friary incorporated a school and was the site of several important political meetings. 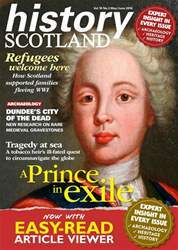 It was a grant by Mary Queen of Scots on 11 September 1564 that established civic burial rights within the Howff. The queen’s letter of grant was instigated due to concerns about overcrowding at the graveyard of St Clements Kirk, which was within the confines of the city walls near the market place, and the threat of spreading disease this could cause.